Billy Pendleton hitch-hiked from Fort Worth, Texas to San Diego, California in the spring of 1941. His goal was to find work in an aircraft plant. 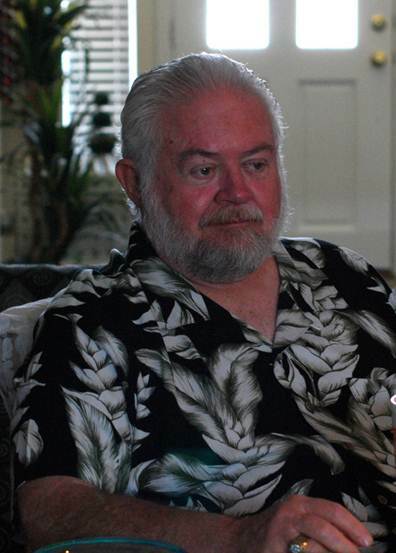 He quickly discovered two new friends in his widower landlord and the landlord's young son. Soon this trio is making plans to build a racecar to set speed records on California's dry lake beds.During their first race event visit Billy meets a young woman named Sally. His life will never again be the same. A car is designed on the kitchen table and work is started building the car. Sally joins the team. Work progresses quickly and the car does indeed set records. However, America is drawn into WWII, duty calls and young Billy Pendleton joins the Navy and is a nose-gunner on a B24 Liberator stationed in Dunkeswell, England. Liberators fly from this base hunting German U-boats over the Bay of Biscay. Several battles ensue over the Bay between the Liberators and the Germans who are both in the water and in the air. The tide is turned and the Allied forces start to make progress in their efforts to defeat the Germans. A terrible price is paid by both sides. As the war comes to an end, the world must pick up the pieces and rebuild lives and families. The characters in The Special are no different, they must try to rebuild families that have been forever changed. I began writing the book as a fictionalized history of a car I was in the process of building. My pen seemed to have a mind of its own and the resulting story is less about the car and more about the people that built it. My father's only sibling was his older brother Billy, and though I never knew him, his memory had a huge impact on my youth. I used the facts of his life I knew and combined them with my imagination to create the life I hope he lived. Sadly Billy was lost when the B-24 Liberator in which he was flying was shot down over the Bay of Biscay. All the family ever knew about his disappearance was that he was listed as missing in action (MIA). My father never accepted the fact his only brother had been killed. My research while writing the book brought more definitive answers. The author develops the characters in such a way that they jump from the pages and become a part of the reader’s reality. 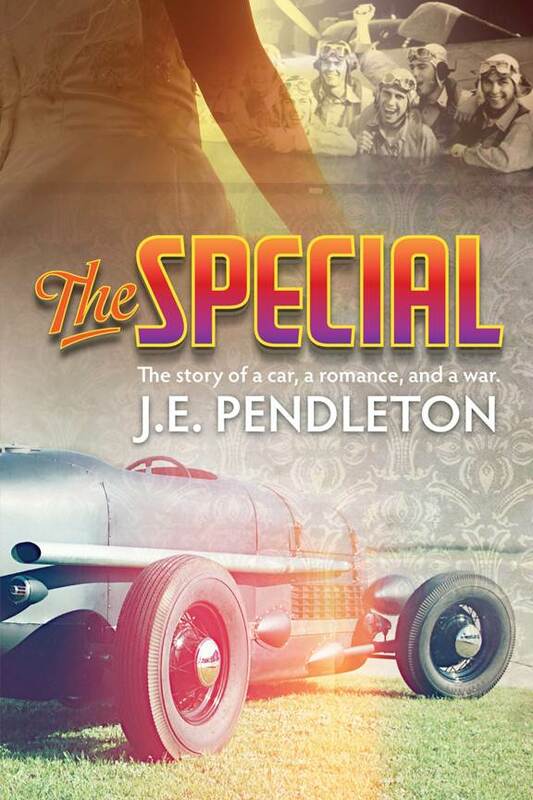 Pendleton’s prose is simple and easy to read in a storyline that is truly gripping. This book is a must-read! The author wrote an incredible story that appeals to men and women alike. Every detail is thorough, the characters are well-developed, and it flows in such a way that makes it read very easily. I found myself getting so attached to the characters and so wrapped up in their stories that I stayed up way too late on several nights just to read *one more* chapter (which always turned into at least 3 or 4). As I stated earlier, all we ever knew for certain was that Billy's plane disappeared while hunting German U-boats (submarines) over the Bay of Biscay on February 26, 1944. Two radio messages were received; one that they were being attacked by German long-range fighters and the other a "Mayday". The week I was writing the chapter about Billy's plane disappearing, a fishing trawler off the southern coast of Ireland and pulled up a landing gear strut tangled in its nets. When they returned to port, investigators were called in. The serial number was checked, and it was learned that the strut had not come from a jet lost a few years before as was originally thought, but from my uncle's airplane. After over sixty years of silence my uncle was heard from the same week I wrote of his demise. You may think it was coincidence, but I think otherwise. From Rachelle: That is an amazing story. You did well with your uncle's memory. That landing gear was his way of saying "hi" to you. Wonderful background. 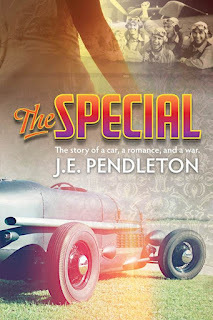 Readers can buy The Special by J. E. Pendleton at Amazon. Thanks for commenting on my blog! Your blog is awesome!